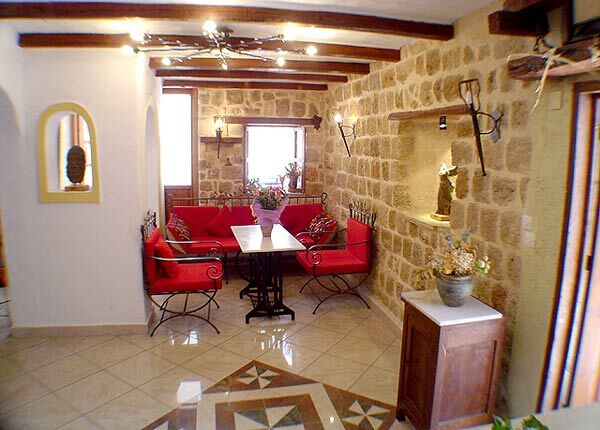 Address : 15 Kisthiniou Str. 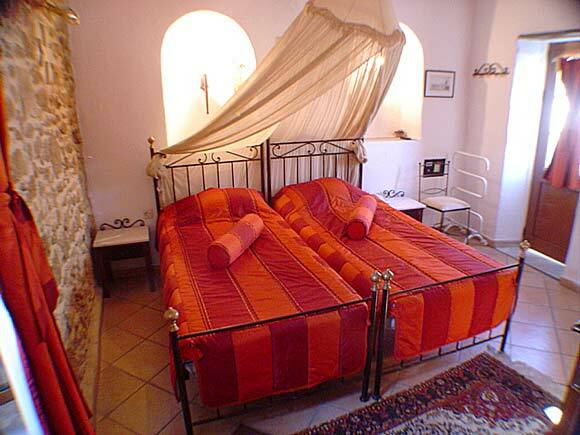 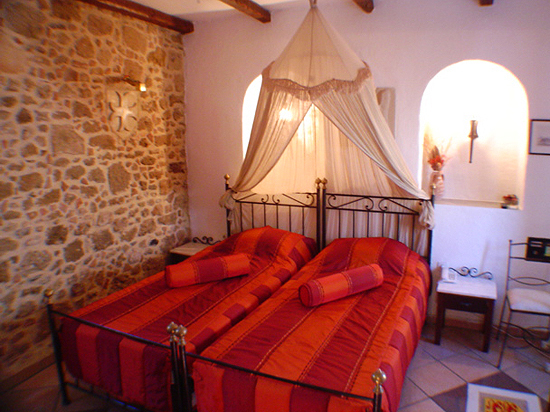 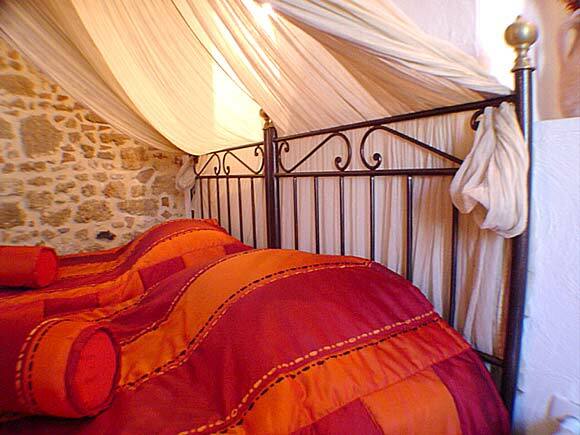 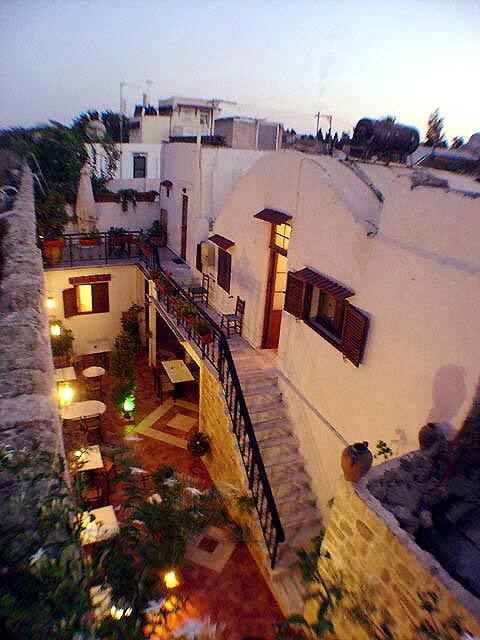 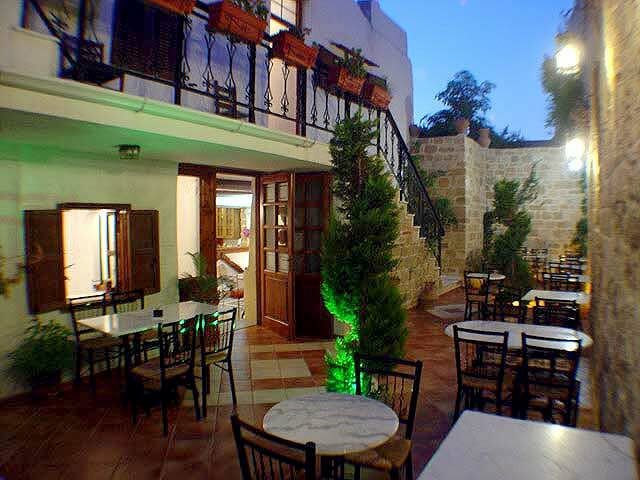 The 800 years old building, built into the ancient city – walls, was the residence of the Italian Garrison Commander during Italian occupation of Rhodes (1912-45) and it became a small hotel 1985. 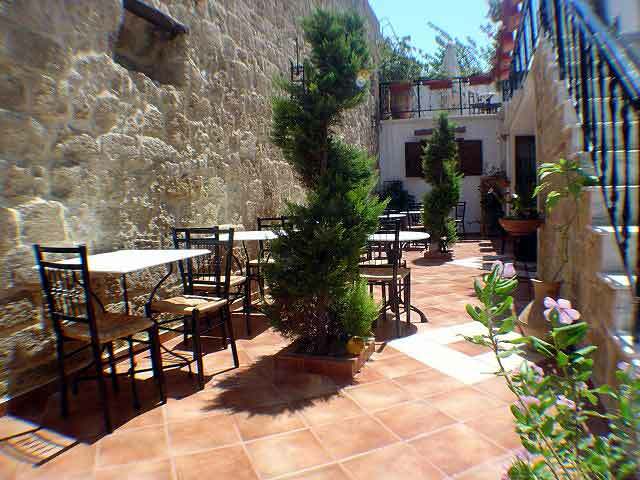 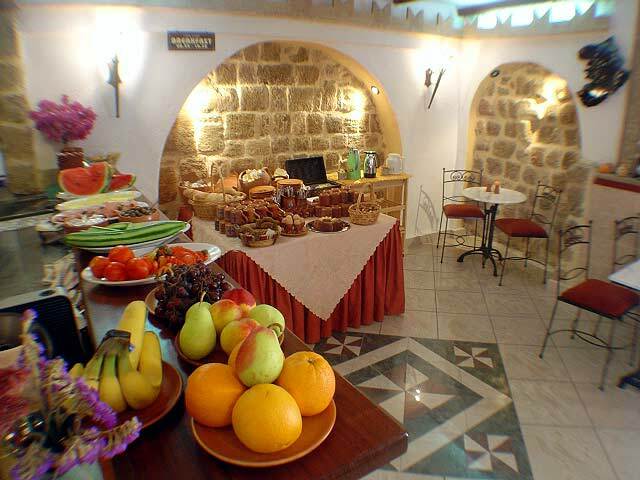 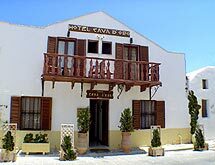 You\'ll feel right at home as soon as you pass through the entrance of Cava D\' Oro, a fine hotel, in the Old Town of Rhodes in a tranquil area, easily accessible by taxi.